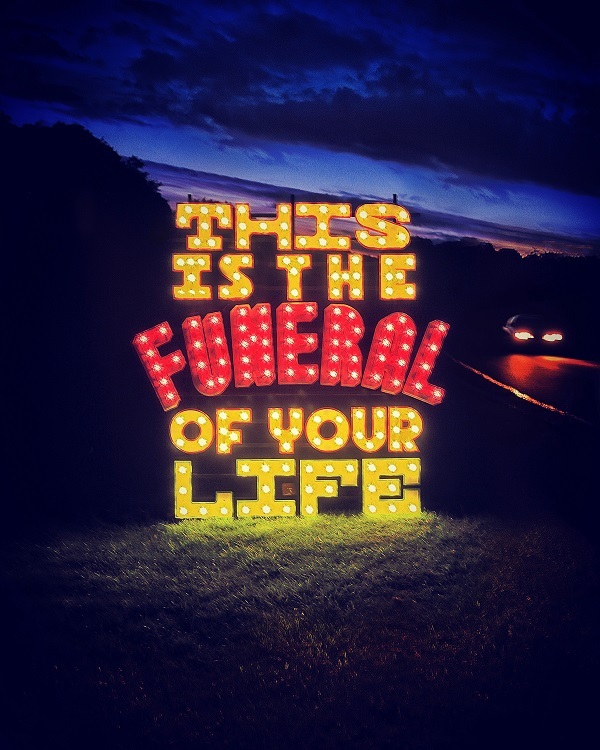 We have two pairs of tickets to give away to two lucky winners for This is the Funeral of Your Life at Project Arts Centre on Wednesday 13th of February. This is the Funeral of Your Life is a heart-warming show about death and the challenges of living. Following the critical acclaim and sell-out success of its première run in 2017, inventive theatre-maker Louise White is bringing her poignant and uplifting theatrical experience to venues across Ireland this February. 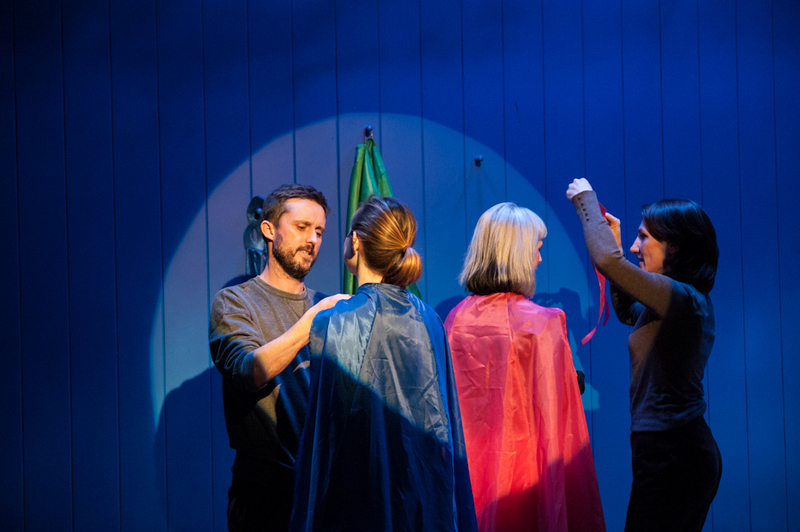 Three performers – dancer Philip Connaughton, actor Lucy Miller and mezzo soprano Michelle O’Rourke – create a playful environment that invites audiences to examine the possibilities around their own personal legacy; to play a game of imagination in a warm and supportive encounter with…themselves. To be in with a chance of winning, tell us what song you’d like played at your funeral? Email your answer to nomoreworkhorse@gmail.com, mark the subject line of the mail This is the Funeral of Your Life and include your name and phone number. All entrants must be over 18 and tickets are non-transferable. One entry per person only. Closing date for entries is Friday the 1st of Feb at 1pm.